Put a stop to roof deterioration by trusting the innovative and professional team at New Ridge Roof Restoration. 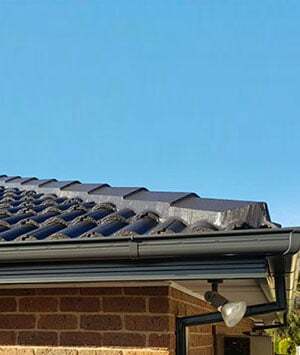 By taking an all-encompassing approach to roof repair and roof restoration Springvale locals and beyond can rely on our experts to address any and all issues afflicting their home’s roof. 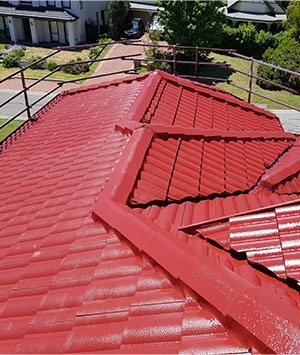 From missing tiles, to twisted guttering, or faded and peeling paint, we can make your roof look brand-new and beautiful again thanks to our personalised and prompt services. 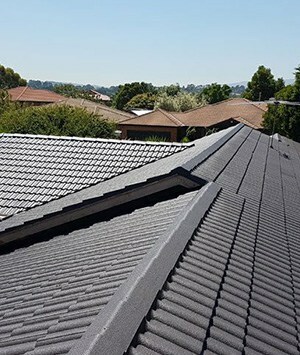 To consult with our roofing team or to gain a free quote get in touch with us directly on 0439 931 138.